I reckon that if you get one good recipe out of a cook book, then it's worth having. 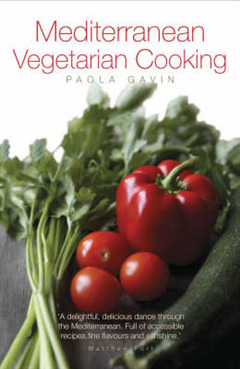 By this criterion, Paola Gavin's Mediterranean Vegetarian Cooking makes the grade. The one recipe I've adopted so far is a simple and tasty butter bean salad. Here is my variation on it: You soften thinly sliced red onions (3 medium) and crushed garlic cloves (4) in extra virgin olive oil for about ten minutes. Add drained butter beans (one 420g tin) and cook gently for another ten minutes. Two minutes before you take it off the heat, add finely chopped fresh coriander. About three tablespoons. My main innovation here, besides using red onions for the colour, is to use canned butter beans. Life is too short to endure the soaking and cooking of dried beans which Paola Gavin suggests. And the results are, I suspect, every bit as good. 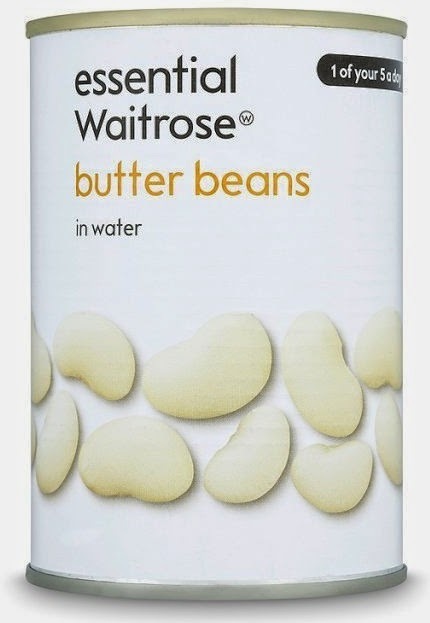 But what are butter beans? When my brother in Canada said he'd never heard of them, his first question was whether they were the same as lima beans. I firmly told him no way. Lima beans are green and have an asringent alum-like taste. 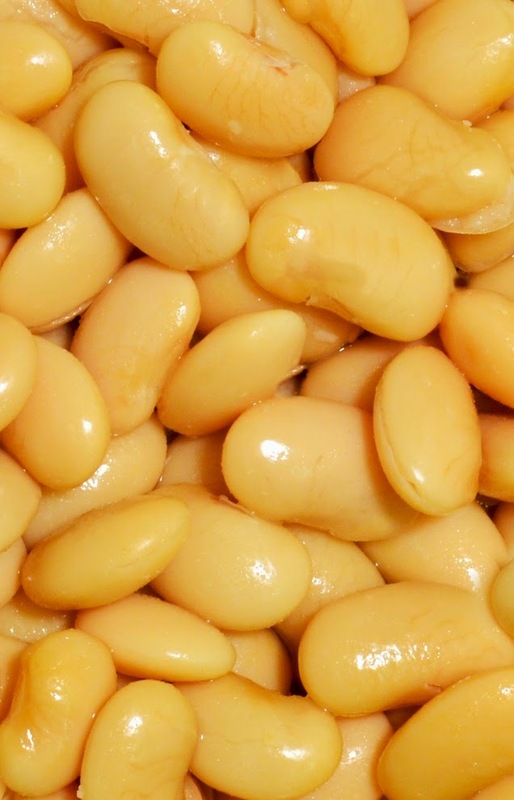 Butter beans are a pale whitish-yellow and, as their name suggests, have a creamy taste. I never liked limas but I find butter beans very palatable. Yet a quick search online suggests that the beans are related, if not the same thing. There are at least three competing theories: lima and butter beans are exactly the same; they are the same thing at different stages of development; they are different. Confusion reigns. My taste bud tells me the third option is the correct one. Butter beans are very popular in the American South and are one of my favorite things to eat. Thanks for the cooking idea! -- Nicole M.